The Croydon property was on the market and under offer when 365 Property Buyer were asked to make a cash offer. What wasn’t known by us although a common story was that the sellers had become highly suspicious of the local Estate Agent. The buyer had kept stalling and failed to exchange, the offer price was reduced on several occasions, and the agents were quick to advise the seller that the buyers had good reason, and it was still a good offer, yet the agent failed to provide any evidence of supporting documentation or survey to support the lower offer, the agent seemed too keen to support the buyer. The property was fairly dated and being on the Purley Way had a constant stream of traffic throughout the day peaking at weekends causing noise, dust, dirt and constant vibration. 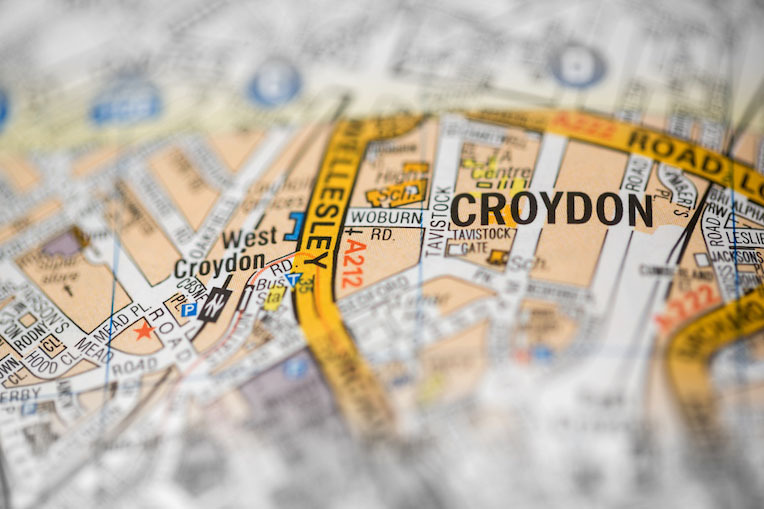 365 Property Buyer viewed the Croydon, in Surrey property having collected keys from the sellers Solicitor and made a formal offer the same day. The seller was open and upfront and confirmed our offer was higher than the current offer an agent had recommended and was of course accepted. The sellers gave notice to cancel the agency contract, during this period we carried out pre-contract legal work and completed the matter on the eighth day, with the vendor benefitting not only from a higher sale price and quicker sale but also saving on agent’s fees. 365 Property Buyer often encounter Estate Agents wanting to sell to known buyers and blocking genuine cash buyers. Before instructing Agents or if you simply want a quick sale from a reputable property buying company contact us now for a no obligation cash offer. This Croydon Terraced House sold in 8 days, If you are looking for a quick house sale, give us a call on 0800 019 7031 or get in touch.